Established in the year 2000, we, Balaji Components, are known for manufacturing, exporting, importing and retailing a wide range of the premium quality of Automobile Filters. 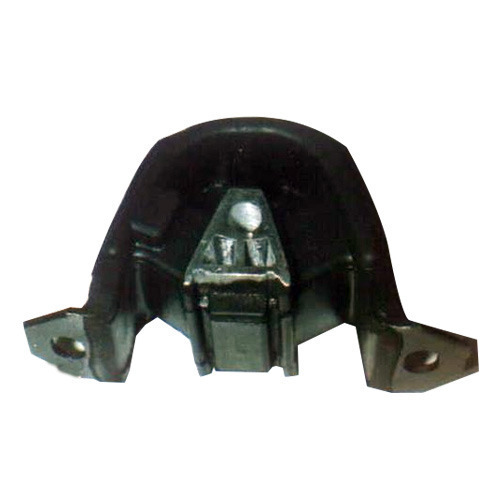 Inclusive of Air Cleaner Hoses, CV Axle Boots, and Shackle Bushes, we offer a wide range of products. Used in various automobiles for extremely efficiency filtration applications, these automobile filters are known for their robust construction, easy installation, thermal stability, resistance to leakage and optimum strength. The offered automobile filters are available with us in various standard sizes and dimensions. Offered by us at industry leading prices, these automobile filters are extremely appreciated among our clients. By working in close coordination with each other, we assure a trouble-free working environment. Driven by an intense desire to attain maximum customer approval, we assure that the premium quality of the offered range is never compromised at our end. To avoid any damage while transportation, we pack the offered range of automobile filters with standardized packaging.